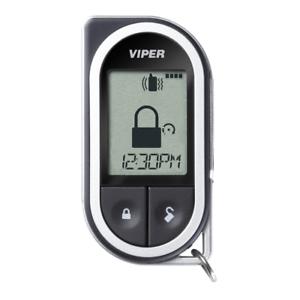 Repair or update the car alarm for your vehicle with this Viper replacement transmitter remote battery. This replacement battery measures 1.4 inches wide by 0.7 inches deep, and it has double-sided tape for easy installation. This durable replacement battery delivers 140 milliamperes per hour, which ensures that your remote will work as intended by the manufacturer. The battery provides the remote with a nearly instantaneous response, allowing you to activate or deactivate the car alarm as quickly as possible.